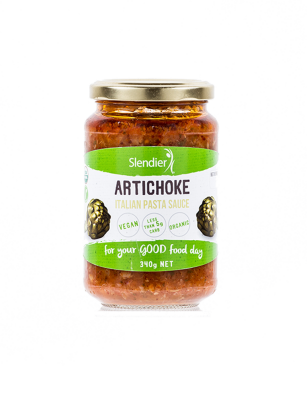 Indulge in the ultimate comfort food, without any regrets. 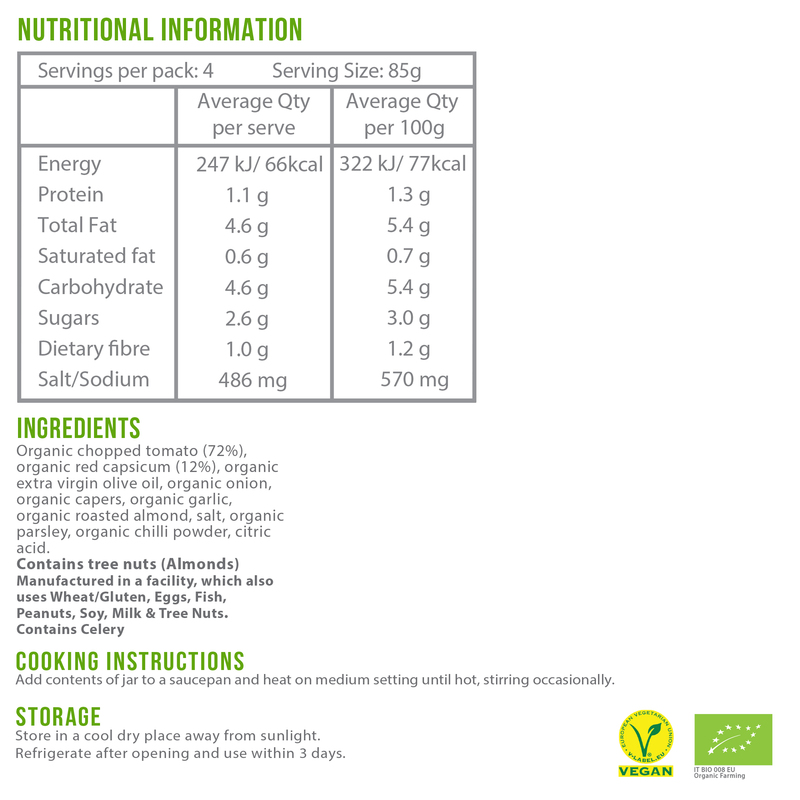 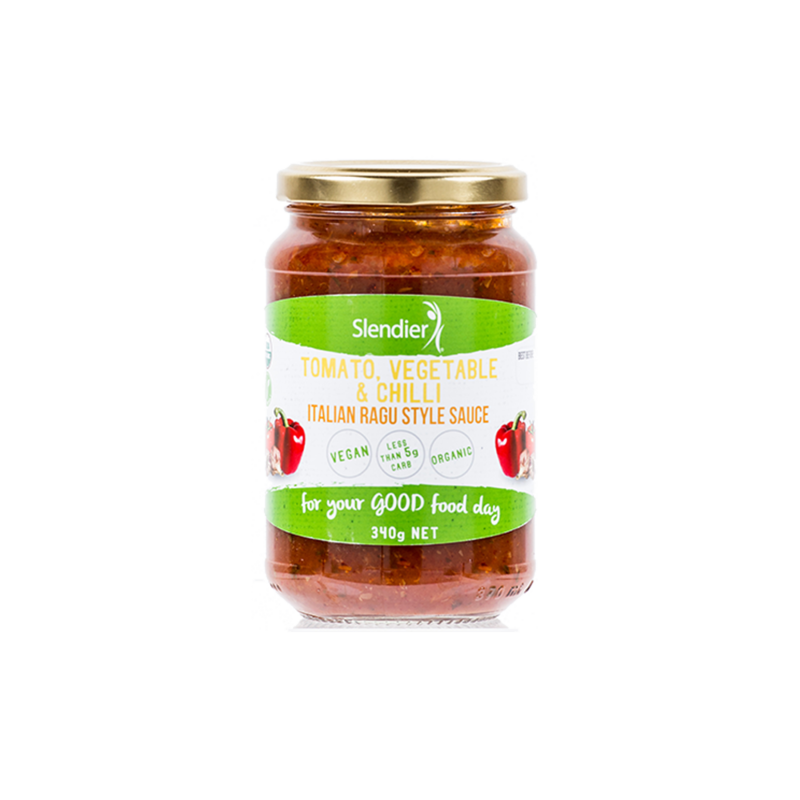 This chunky tomato-based pasta sauce is packed with vegetables, without the carbohydrates or the calories. Red capsicums bring sweetness to the sauce, while a sprinkling of chilli is sure to tantalise the tastebuds. 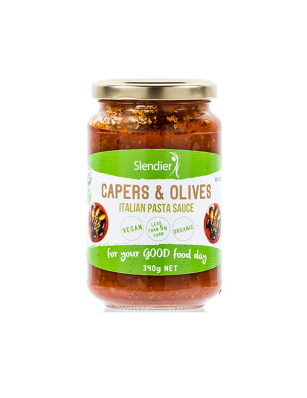 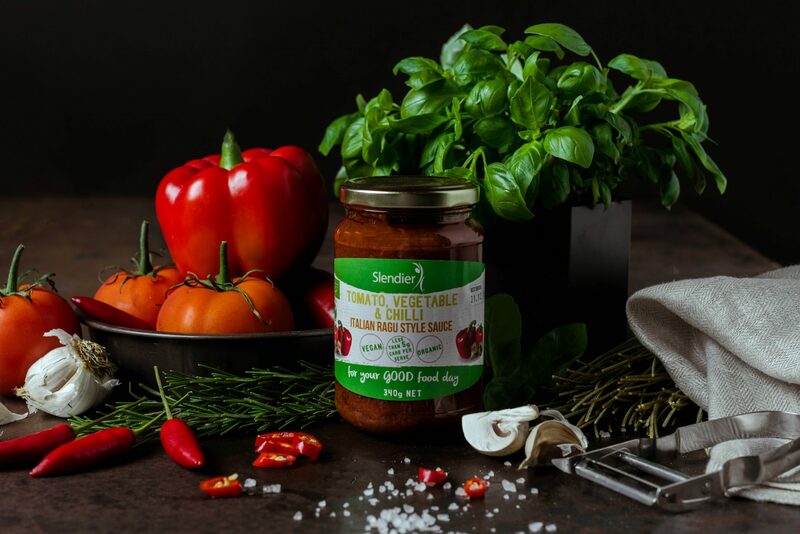 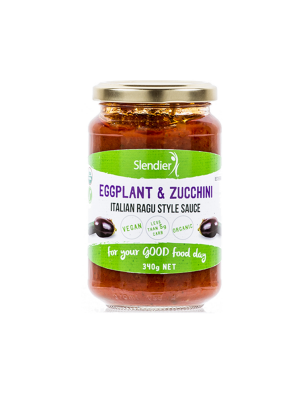 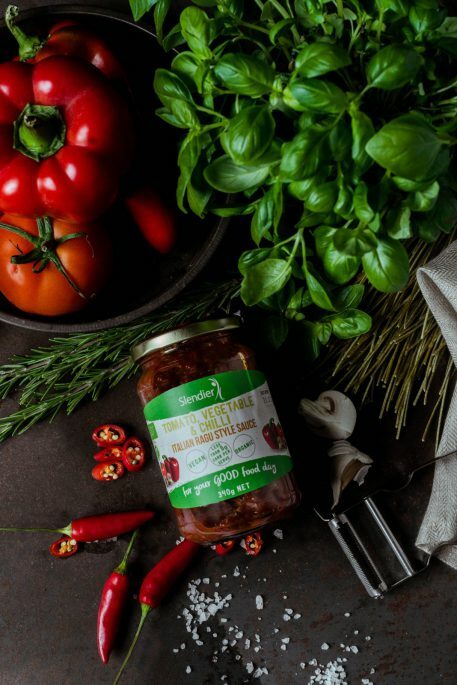 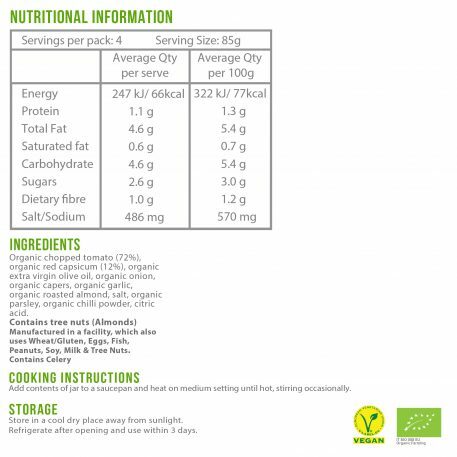 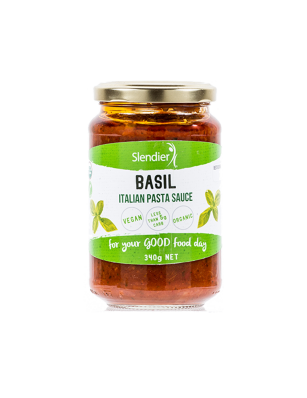 Unlike a traditional slow cooked ragu, Slendier’s sauce is ready within minutes to smother on your favourite bean or Konjac pasta.